Research into the history of the Portland Seed Company has just been started. We have only been able to procure two old seed catalogs. If anyone has additional information or historical items to donated to the library and archive, please contact us. 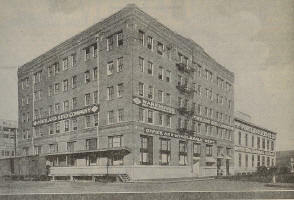 The company was established in 1892. 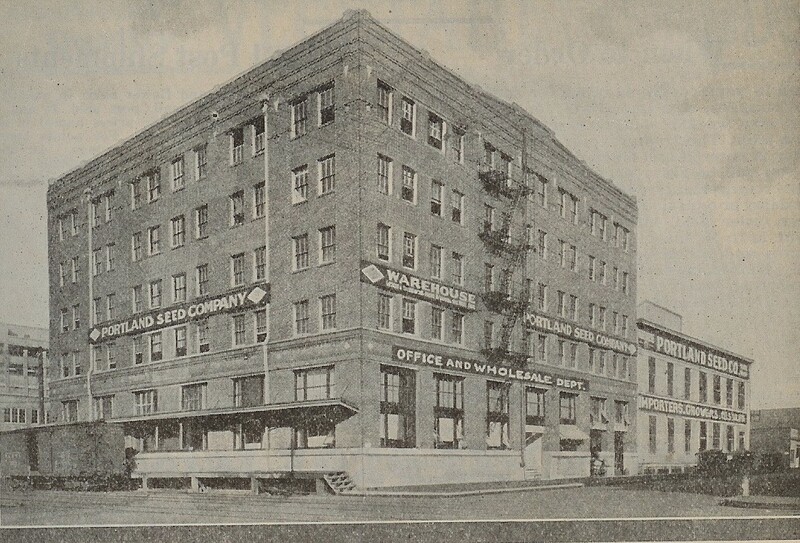 In the 1929 seed annual they were claiming to be "The Premier Seed House of the Northwest." Note: Special thanks to Sally Donovan and Bruce Howard for send us a Portland Seed Company seed bag. They found it in 2007 in the basement framing of a circa 1892 house in downtown The Dalles, Oregon.